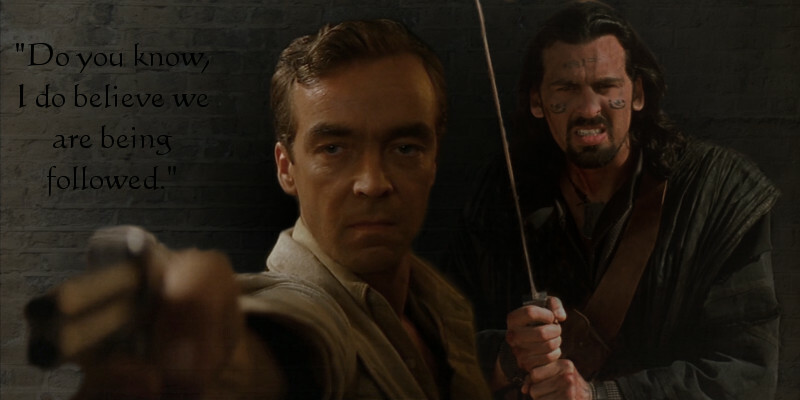 And two graphics inspired by scenes from the fic. Thanks! I had fun with these. 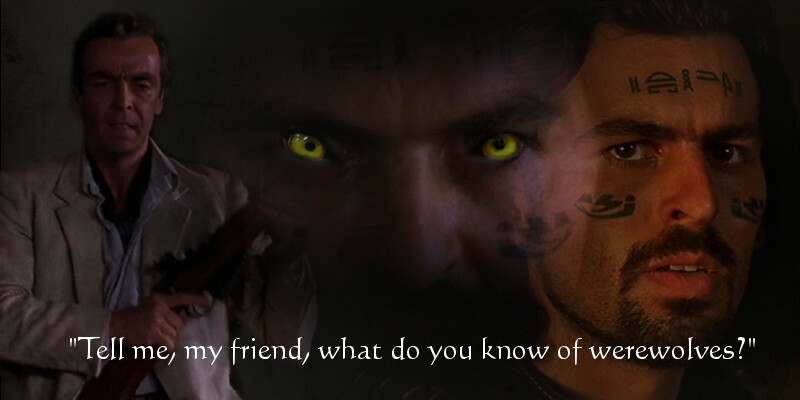 Not entirely sure if I've even seen The Mummy (!) but I do love John H. I might read the fic! How can you not have seen the Mummy film???!!! You should, they're a lot of fun. Plus, Brendan Fraser in 1930s period costume and a very Indianna Jones type role. Oh these are so awesome! 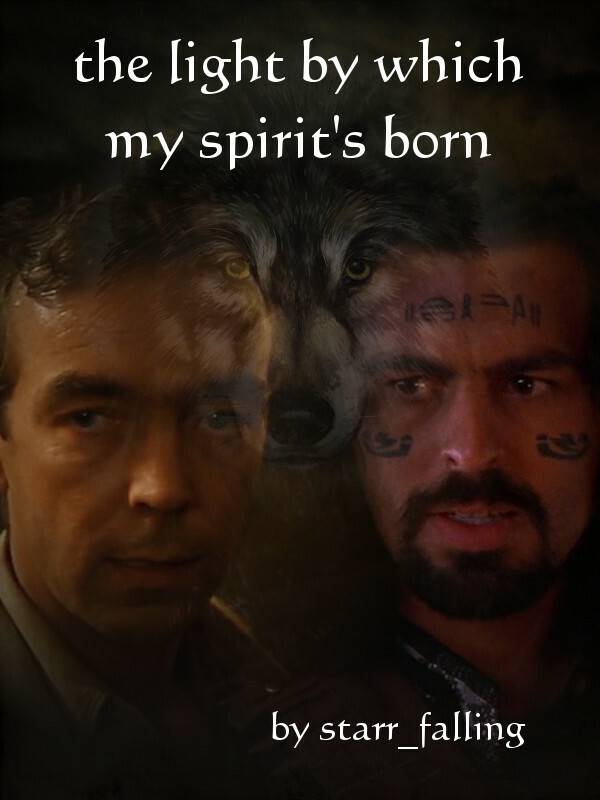 I'm super impressed by merging of Ardeth's face with the wolf eyes/forehead in the middle graphic. Talent! Thanks! That one was actually one of the first images that I thought of when I read the fic and was pondering which scenes to do art for. I'm so glad it worked out well.